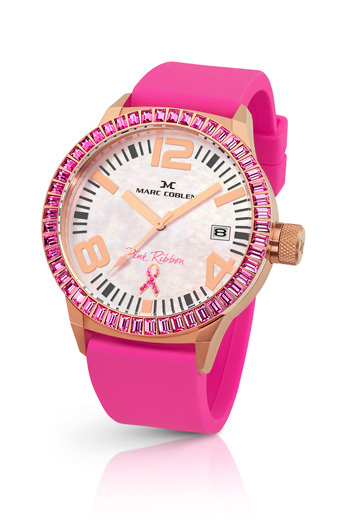 Stay in style while supporting a good cause with Marc Coblen's special edition Pink Ribbon Watch. If there’s one disease that all of us constantly fear, it is no doubt the C-word. And for women specifically, the most common would be breast cancer. In lieu of the fast approaching Breast Cancer Awareness Month, we raise our glasses to those who do their part to support a good cause. Teaming up with the Philippine Cancer Society and Lucerne, Dutch timepiece brand Marc Coblen launches a special edition Pink Ribbon Watch where a generous portion of the proceeds from the sales will be donated to fund efforts and activities against breast cancer. 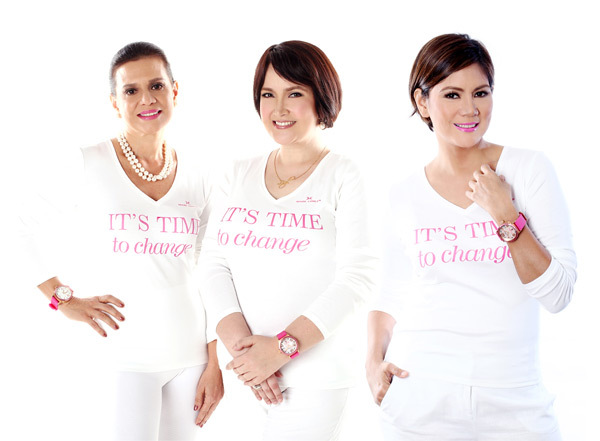 In support of the said campaign, cancer survivors Patty Betita, Ann Puno, and Liezl Martinez share their sentiments and urge women to take a proactive stance against breast cancer. And like these beautiful and strong women, we at Style Bible also believe that the best way to combat cancer is to have the right attitude. Starting October, you can also show your support to the breast cancer awareness campaign with every purchase of Marc Coblen’s Pink Ribbon Watch. 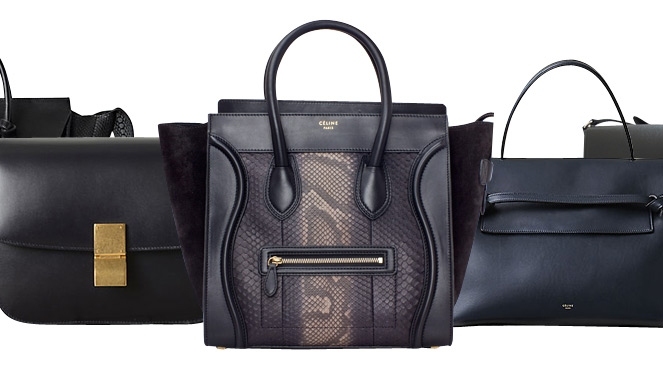 And in case you do end up getting one (because how can you resist? ), we’ve got a few outfit ideas for you. 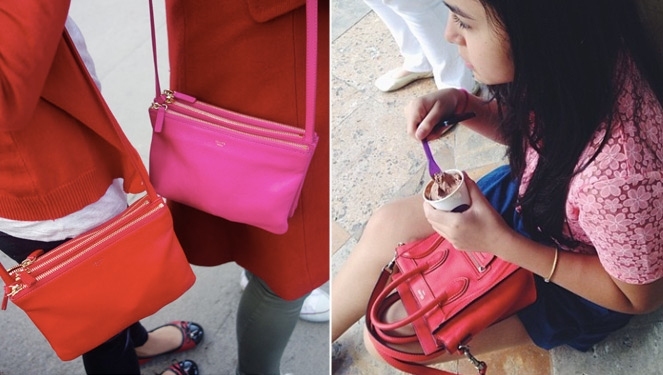 Is sweet and girly your usual style? Match a flirty rosetted skirt with a blush pink cropped top and a dainty pair of heels when you go out on a date with your beau. An all-white ensemble is a surefire way to look chic and classy. Accessorize with a pop of pink and show the world that you’re not only a woman of style, but also one with a good advocacy. Here's something laid-back for your lazy days. Seeing how little details can go a long way, you won't need to compromise comfort for style with a cute textured sweater and a pair of lacy slip-ons. The special edition Marc Coblen Pink Ribbon Watch is exclusive to Mastercard purchases and will retail at Php 15,000. Click on the gallery and shop the looks.